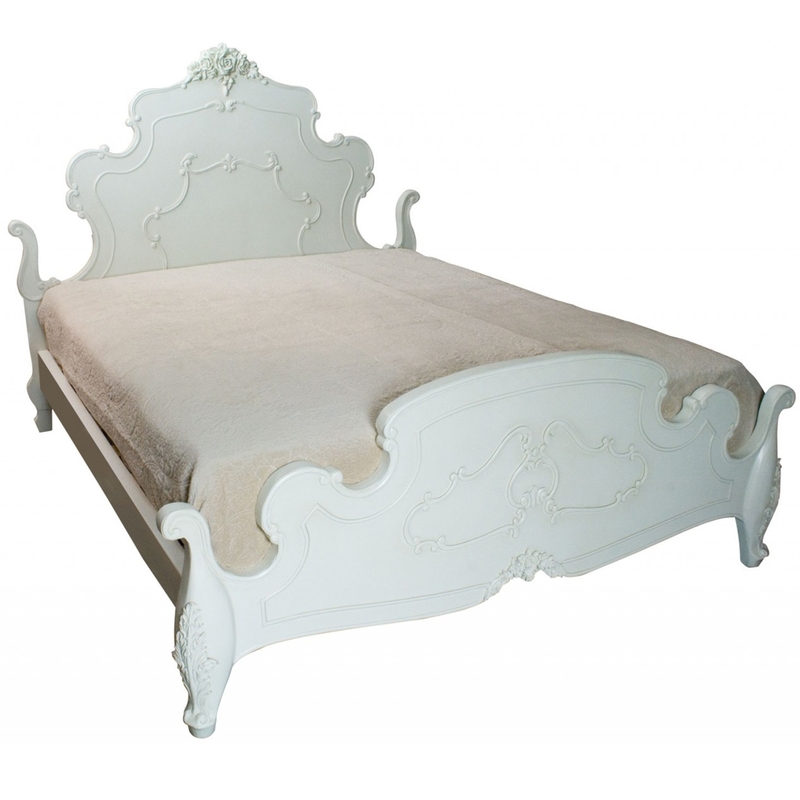 Enjoy a good nights sleep on this remarkably comfortable antique French style bed. Built by hand using traditional crafting techniques this is a solid and reliable bed that represents the quality we strive to bring you. This bed is a lovely piece that's sure to find it's way into many homes. Working well on its own or complementing our stunning selection of shabby chic furniture, this kingsize bed is sure to impress across generations.